Not everyone is comfortable gifting assets outright to loved ones for a variety of reasons. Instead, a trust is often used to distribute assets to beneficiaries. If you are a beneficiary of a trust, you are dependent on the Trustee to make distributions from the trust as directed by the trust agreement. 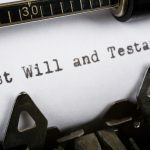 Most of the time, things run smoothly for the beneficiaries of a trust; however, there are also a number of things that can go wrong. 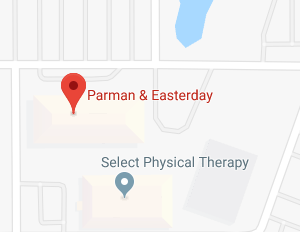 To ensure that your interests are protected, the Overland Park trust administration attorneys at Parman & Easterday stress the importance of knowing your rights as a beneficiary of a trust. 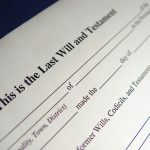 Traditionally, gifts to loved ones are made using your Last Will and Testament to distribute those gifts after you are gone. Gifting assets outright, however, isn’t always the best idea for a variety of reasons. For example, there are legal restrictions that prohibit direct gifts to a beneficiary who is a minor child. Even if the beneficiary is legally an adult, if he/she is still relatively young, gifting a large lump sum of money can be a bad idea. 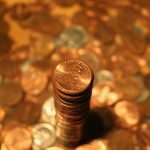 By the same token, handing over a lump sum of money, or valuable assets, to someone with a history of addiction or who is known to be spendthrift isn’t wise. When gifting outright is not a good idea, a common solution is to create a trust to hold the assets and distribute them in smaller amounts over a longer period of time. A trust is a legal relationship wherein property is held by one party for the benefit of another. 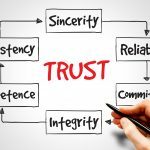 A trust is created by a Settlor, also referred to as a Grantor, Trustor, or Maker, who transfers property to a Trustee who is appointed by the Settlor. The Trustee holds that property for the trust’s beneficiaries. A trust can have a single beneficiary or numerous beneficiaries as well as have both current and future beneficiaries. 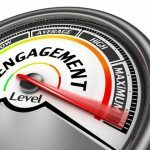 Among the numerous benefits a trust provides is the fact that the Settlor is able to decide, in detail, when and how assets will be gifted to the beneficiaries. For additional information, please join us for an upcoming FREE seminar. 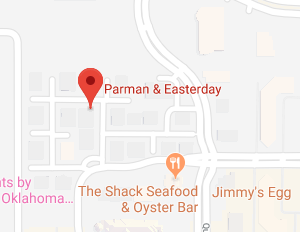 If you have additional questions or concerns about the rights of a trust beneficiary, contact the experienced Overland Park trust administration attorneys at Parman & Easterday by calling 405-843-6100 or 913-385-9400 to schedule your appointment today.